Here comes a project which targets to bridge the benefits of a traditional loyalty program offered by various Retailers, with the digital tokens of a Blockchain Economy — Gatcoin. 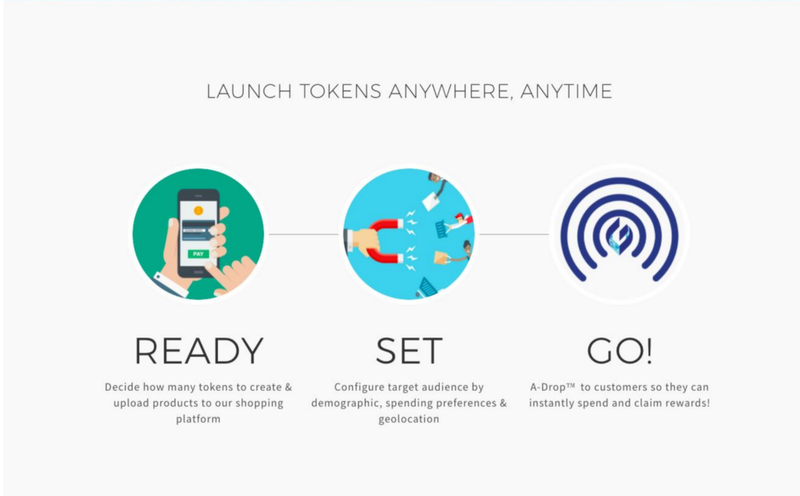 As per this project, retailers will be able to issue their own branded digital tokens to their customers and then, the platform will use “A-Drop” technology to drop digital tokens to the customers based on their shopping interests and geographic locations. 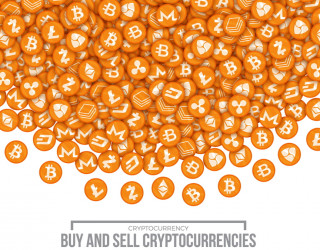 Customers can then use those retail tokens to buy products, get discounts, claim rewards from merchants or freely trade on the Gatcoin cryptocurrency exchange. The Project has many potential strengths to flourish in the market but there are some risks which could hamper the growth of the project, if not handled properly. Gatcoin plans to modify and upgrade the way the retailers deal with the Loyalty Programs. The main feature which the project offers is the “A-Drop” which is a fantastic innovation- it drops points directly to the customer’s mobile. 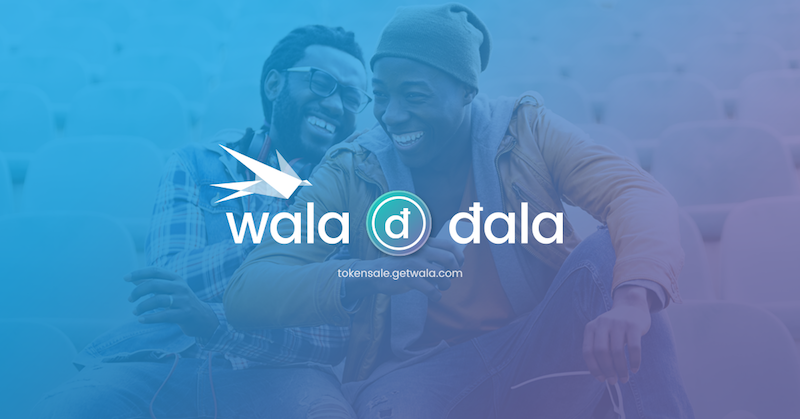 How it works is — retailers issue their branded tokens and notify the customers on their mobile devices that they have received their digital tokens for making a transaction with them. In case customers accept this, the tokens are airdropped to them. On the other hand, customers can also use the Gatcoin app to effectively manage several loyalty points and rewards which they received from multiple retailers. They can convert these rewards to digital tokens and then spend them for products or trade them on Gatcoin network. SK Planet Japan, one of the largest conglomerates in Asia, will deploy Gatcoin in its retail network of over 60,000 stores and 21 brands. Gatcoins will be used to redeem gifts at household franchises in Japan, such as Krispy Kreme, Burger King and Lawsons. Read more here. Overall, Gatcoin wants to solve the problem of having multiple rewards and loyalty points. The platform provides liquid, tradable, retail shopping incentives to the customers. 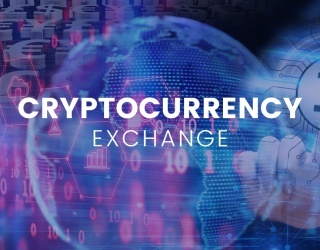 Talking about the team, Gatcoin has managed to form a team of Blockchain experts, Tech enthusiasts, Swiss bankers, and cryptocurrency & Blockchain investors. The main architect of Gatcoin is its founder — Simon Cheong. He is a Blockchain entrepreneur and former World Bank lawyer and also the inventor of Gatcoin’s patent-pending Targeted A-DropTM technology. 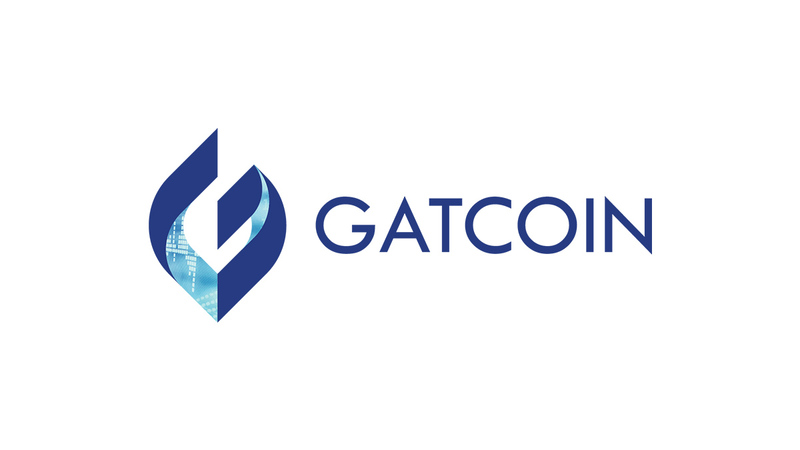 Gatcoin consists of Samson Lee who is a co-founder of Ethereum organization for South China and South Asia, Derek Kwik — a tech leader involved with nearly every incubator/co-working space in Hong Kong, Ross Stokes who is a cryptocurrency and blockchain investor and serial entrepreneur, Michael Blake — Chief Executive of one of Switzerland’s largest and most entrepreneurial family-owned private banks, Edward Sit — Veteran in the commodity field, currently with the Market Development of The Hong Kong Exchange and Clearing Ltd (HKEX). The technical team includes programmers, retail web developers, token program designers and graphic illustrators. Some of the competitors of Gatcoin might be SandBlock — which is developing a decentralized protocol to connect all the merchants with the customers. Incentloyalty is also building a plug-in which allows us to build and manage a powerful loyalty reward program from within the existing platform. If we look at the competition, Gatcoin has two main success factors — The “A-Drop technology” and “Fast transaction speed”. The airdrop technology is a wonderful innovation but is very difficult to replicate. 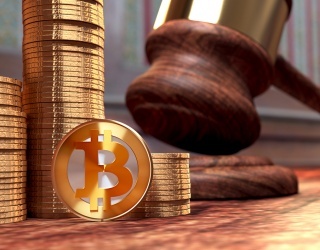 Currently, none of the competitors are using this technology, therefore, Gatcoin has an advantage over its competitors. Additionally, to airdrop tokens to vast number of customers, transaction speed hugely matters. Gatcoin has reported that they are in the process of designing a proprietary, blockchain servers that are matching speeds seen by other major financial service providers. With these two factors, Gatcoin already has an edge over its likely competitors. Gatcoin has been highlighting continuously how difficult it is to carry numerous discount coupons. Even their intro video shows the same difficulty which people face by reward coupons. This is the perfect strategy to make people realise the efficiency of Gatcoin project. 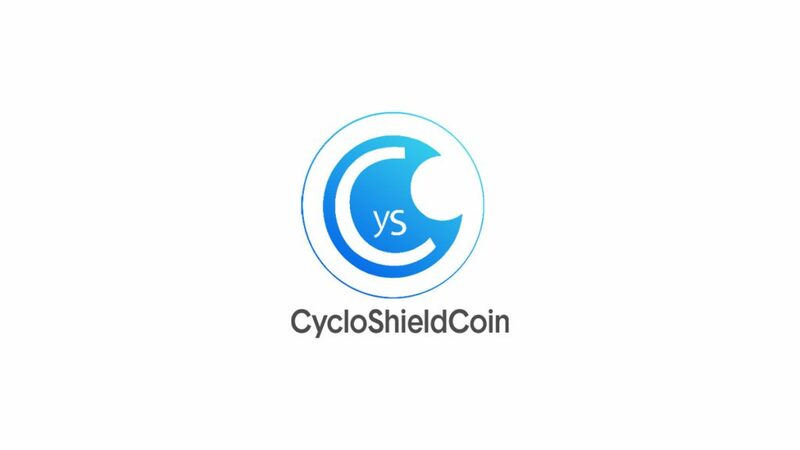 Their presence on all social media channels, cryptocurrency related platforms and brief and clear videos on the project concept are enough to make customers understand. Gatcoin is a very potential game changer when it comes to the amusing world of retail. It has the power to bring some real disruption in the world. The immaturity of the Ethereum network is one of the primary risks. 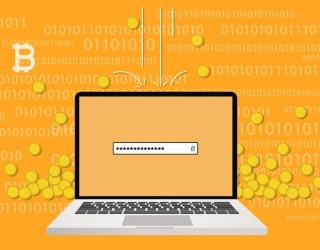 According to the given situations and the long-standing conditions, Ethereum’s mainstream problems are one of the issues at the front end. After the Token Sale, Gatcoin aims to further expand in a step by step manner which is a great strategy to expand globally. It plans to develop in Asia and America first, followed by EU and then global expansion. Marketing, sales and technical engineering offices will be developed in these locations. 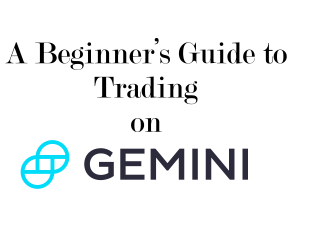 They are targeting to earn the revenue from GAT MarketPlace through Merchant fees, through transaction fees on GAT exchange and engineering and maintenance fees in GAT network. Gatcoin PreSale is LIVE now and will be active till 28th November. 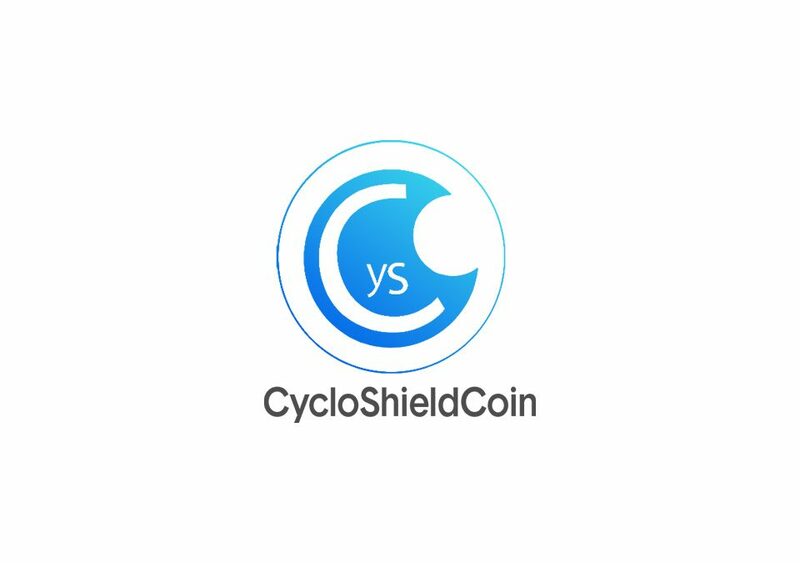 For more info on the token sale and Project, click here. Gatcoin — Reviving Loyalty Programs [Token Sale Review] was originally published in CryptoDigest on Medium, where people are continuing the conversation by highlighting and responding to this story.